When you start using bitters, you’re venturing into the complex world of awesome aromas. What are they? Bitters are made with herbs and have a bittersweet flavour. 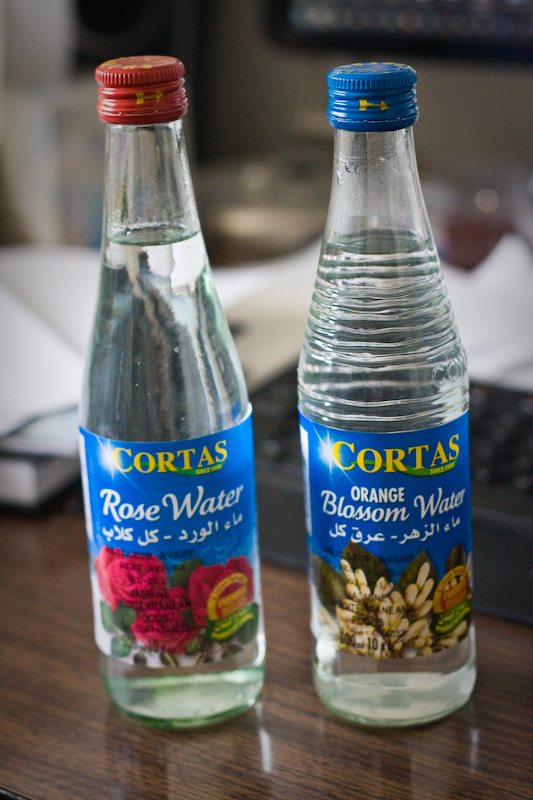 Ingredients usually include cascarilla, cassia, gentian, orange peel, and quinine and then the flavouring specified on the bottle. These bitters are typically around 45% ABV. Even though they contain a lot of alcohol, don’t try drinking this stuff straight up. You’ll probably throw up. That’s not to say you can’t sample the taste. It’s a very concentrated flavour though. Price: Roughly $7-9 a bottle. Each bottle will last a very long time as you typically use a few drops at a time. Brands: There’s too many brands to be listed here. Also these can be homemade. Most commonly you’ll be looking at Angostura, Fee Brothers, Peychaud, and Bittermens. Where to buy: You can buy the basic Angostura bitters (on the left) from almost any supermarket. I bought mine from Safeway. Once you start getting more advanced bitters, they are harder to find. 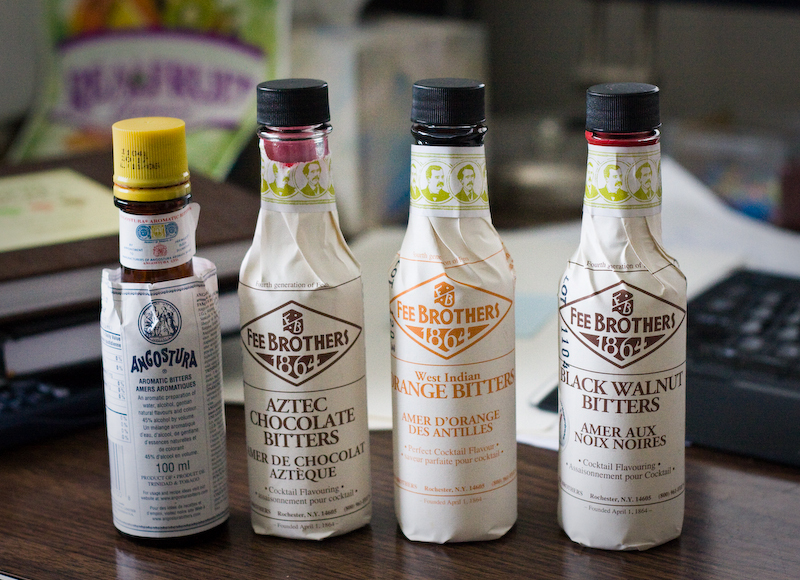 I bought these Fee Brothers bitters from Gourmet Warehouse on 1340 E. Hastings. Fee brothers have many flavors (aromatic, orange, mint, lemon, rhubarb, cherry and peach, etc). Then again, you can always order these online. 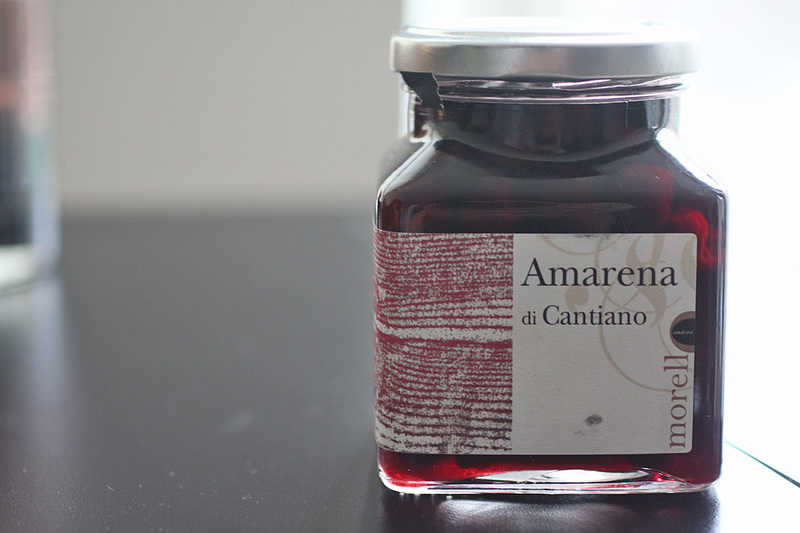 Angostura and Peychaud Bitters are both gentian-based bitters. Peychaud is considered to similar to Angostura but with a lighter body, sweeter taste, and more floral aroma. Use: Experiment! I just bought these Fee Brother bitters and I’ll be trying them with many cocktails. The three Fee Brothers bitters will be used in the Cubed Old Fashion which I’ll be making soon enough! Try this out: For the Whiskey Sour recipe I posted previously, try making it without the bitters. Taste it. Then put the Angostura bitters in, stir and sample. You’ll notice a big difference in flavour with those 3 drops. This is a section that I will be adding to over time. It will be in it’s own little category so you can check it once in a while. There is no substitute for fresh fruit juice. Especially with Lemons and Limes. When muddling, you want to gently press and twist rather than trying to break apart the ingredient. 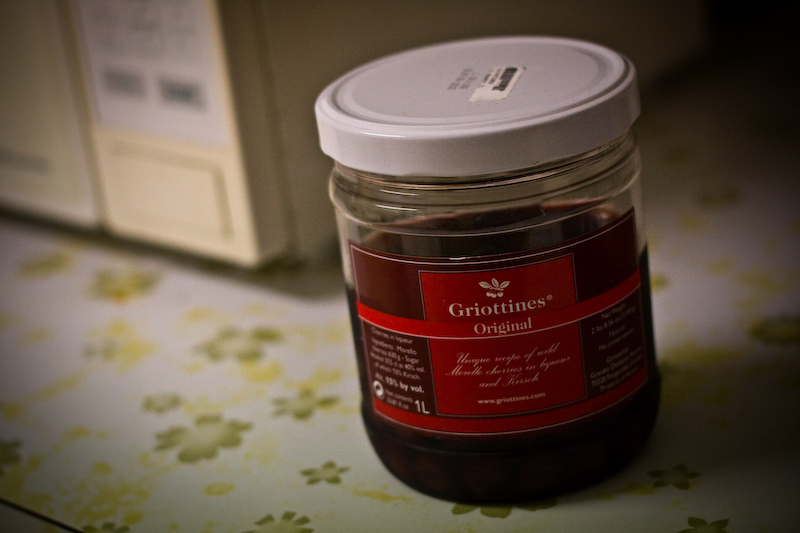 For drinks that contain fruit juice, or cream based liqueurs. You’ll generally want to shake it because they don’t mix as well with alcohol. Shaking breaks down the ice quicker than stirring so you’ll want to shake roughly 10-15 seconds. For drinks that only contain alcohol, you’ll want to just stir it. For example, a martini. You don’t want to “bruise” the drink. You’ll roughly want to stir for 20-30 seconds, but this really depends. Always taste to perfection. Liquor vs Liqueur – “Licker vs Li-Koor”. Liqueur has at least 2.5% sugar by volume, liquor has less than 2.5%. (Found this stat somewhere online). Liquors are Gins, Whiskeys, Vodkas, etc. 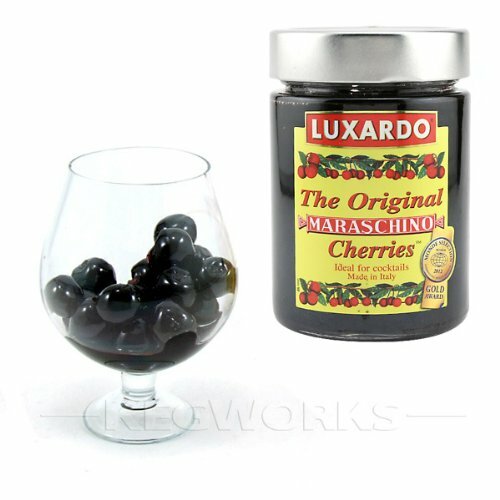 Liqueurs are your Creme de Cacao, Frangelico, Triple sec, etc. You can tell because Liqueurs are usually quite sweet.